On November 15, 1991 a meeting was held to determine if there was enough interest to organize a museum. There was and the museum organization was formed that evening with officers elected. Soon afterward, the group purchases the Leola Railroad Depot building and the property that it's located on consisting of a half city block. 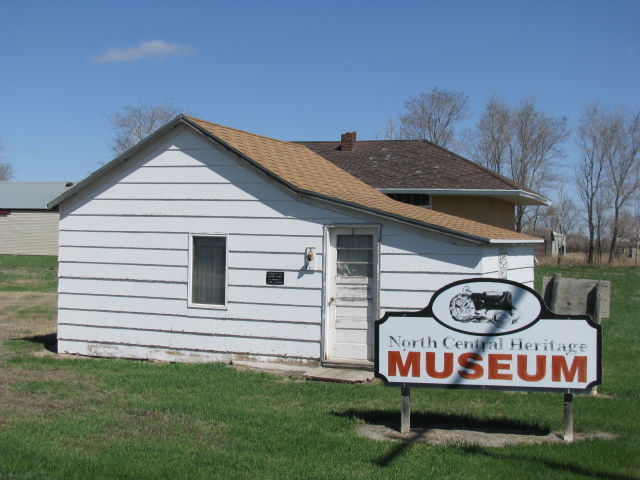 On January 23, 1992, that purchase took place and a site for the museum was formed. Members began to organize many fund raising projects including pancake feeds, raffles, serving lunches at local auctions and their first annual Threshing Bee held in the fall of 1992. This activity was a huge success and remains a highlight for the community, being held on the fourth Sunday of September every fall. The buildings forming the museum were received by either donation or purchase by the organization. During the winter months, the organization hosts ten weeks of Saturday night Bingo and hosts soup suppers that have helped raise funds to equip our parks with new playground equipment.